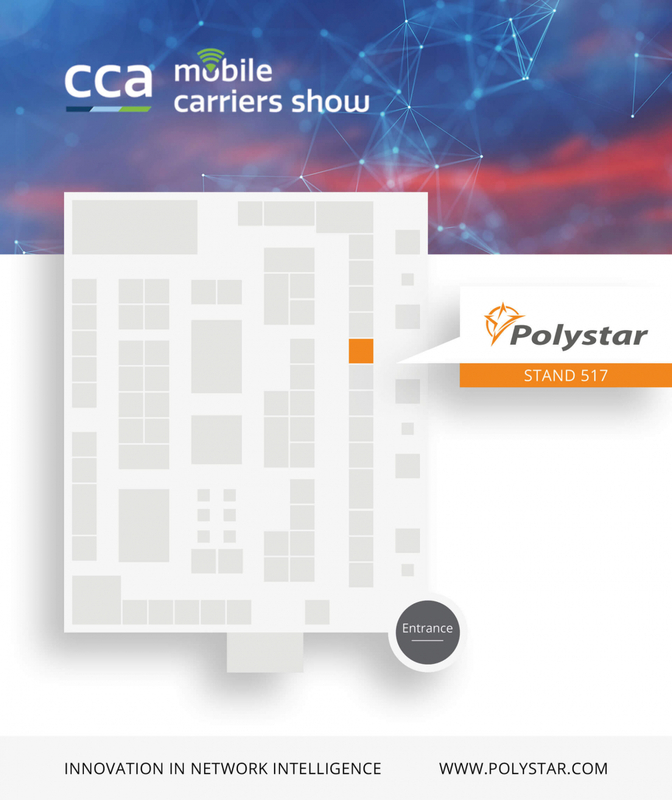 Join our Polystar experts for a brief meeting in Denver at the CCA Mobile Carriers Show, booth 517. It’s a great opportunity to meet our team and to see how we can help you optimise your network to deliver the best customer experience and transition to 5G. Our experts will show you how to secure customer experience in your virtual and hybrid networks, and for all consumer, B2B and IoT services. Come and learn more about our new ad-hoc data mining capabilities and see how our portfolio enables you to obtain an end-to-end view across your network assets. Join the Polystar team on stand 517 and experience the ease with which insights can be delivered, enabling the entire organisation to benefit from real-time data to maximize customer experience and take knowledge-based decisions. This North American event brings together more senior decision makers from more carrier organizations than any other trade show in the United States and focuses exclusively on smart strategies, technology innovations, and business opportunities for carriers in this increasingly mobile world.